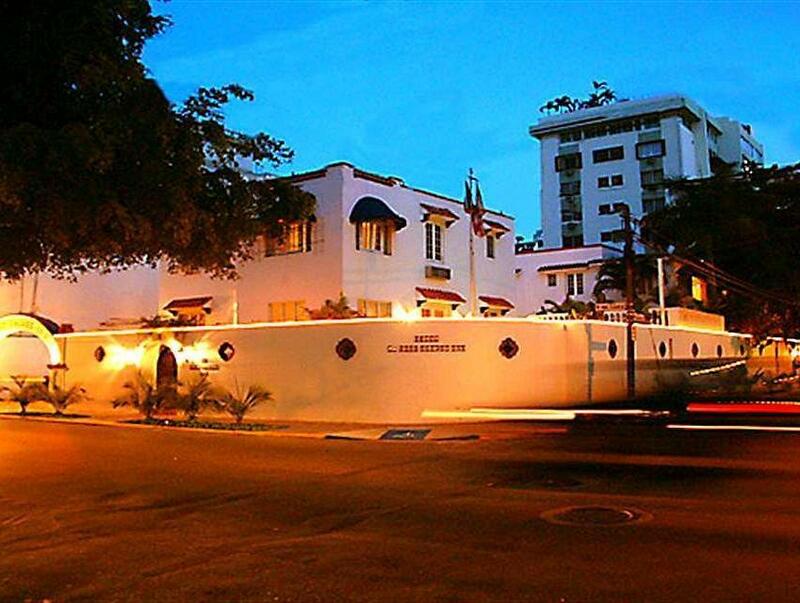 ﻿ Best Price on At Wind Chimes Boutique Hotel in San Juan + Reviews! This historic inn in San Juan is one block from North Shore Beach. The inn offers free WiFi in the lobby and a sun deck. At Wind Chimes Inn features original art work and terracotta floors. Guests can have a cocktail or traditional Caribbean cuisine at the hotel's Tiki Boat Bar. 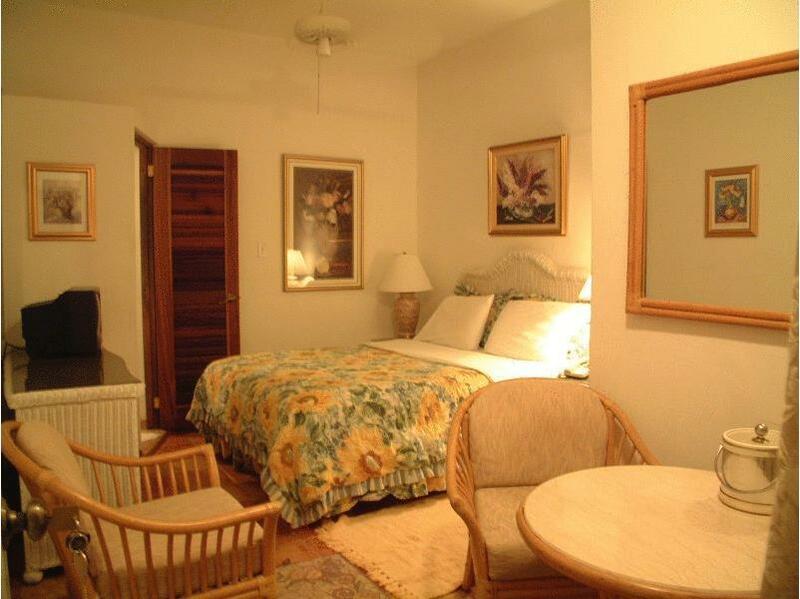 Guest rooms at the Wind Chimes Inn offers private bathrooms and air conditioning. Cable TV and direct-dial telephones are also included in each nonsmoking guest room. Upon check-in photo identification and credit card is required. All special requests are subject to availability upon check-in. Special requests cannot be guaranteed and may incur additional charges. Please contact hotel to inform of approximate time of arrival. No private parking is available. Pets up to 35 pounds are allowed and must be caged when guests are not present in the rooms. Please contact the hotel for further details. The stay was comfortable, we rented a car for 3 days in our 8 night stay, we need to reserve the car parking in advance, so parking was an issue, and the hotel did not guide us very well on where we could park, struggled for 2 nights, everything else was ok, the staff was pretty good, helpful, its a neat place, will go there once again, its nothing fancy, but very close walkable to Condado area.